Every WordPress website is a target of hackers. 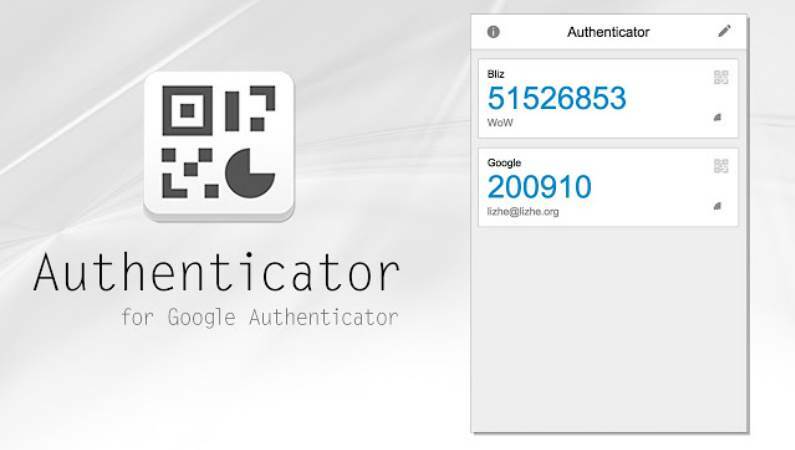 To protect your WordPress websites from possible attacks, install Google Authenticator for WordPress. I am moving my website. This is my documentation of how I am moving WordPress To A New Host. You can use this as a guide if you need to move your website. All WordPress website should be protected by any of the many WordPress Anti Spam plugins avaiable. Need a reason for it? Here I show you 860 reasons. Internal Server Error. One of the dreaded error message. The error could be caused by many things. But one of the most common cause is the htaccess file. WordPress Wins The Hall Of Fame CMS of Packt Open Source Awards 2010. This year WordPress is nominated in the Hall of Fame CMS category. 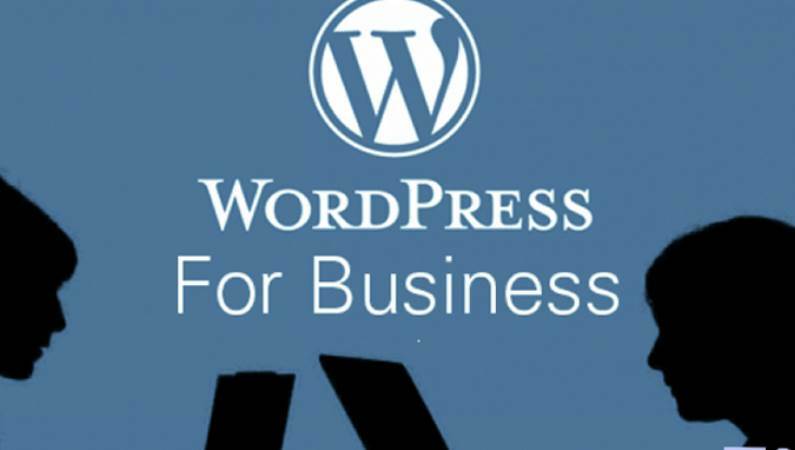 Why should you use WordPress in your Online Business? Why not? It is after all one of the tools used to build websites on the Internet.